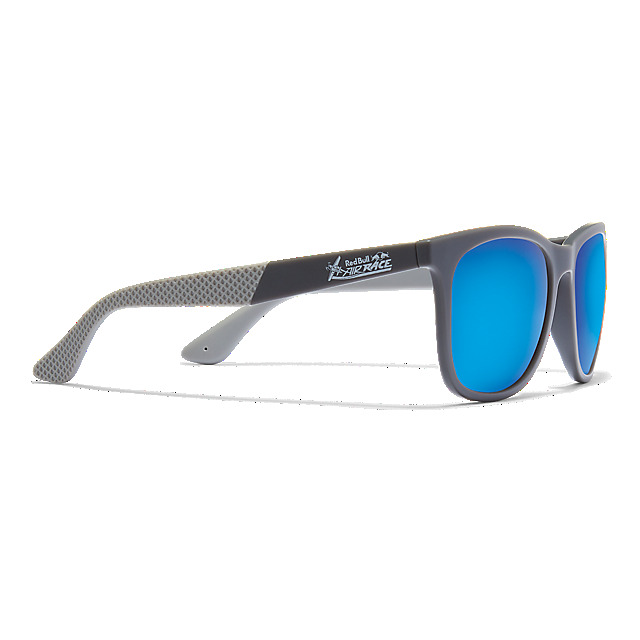 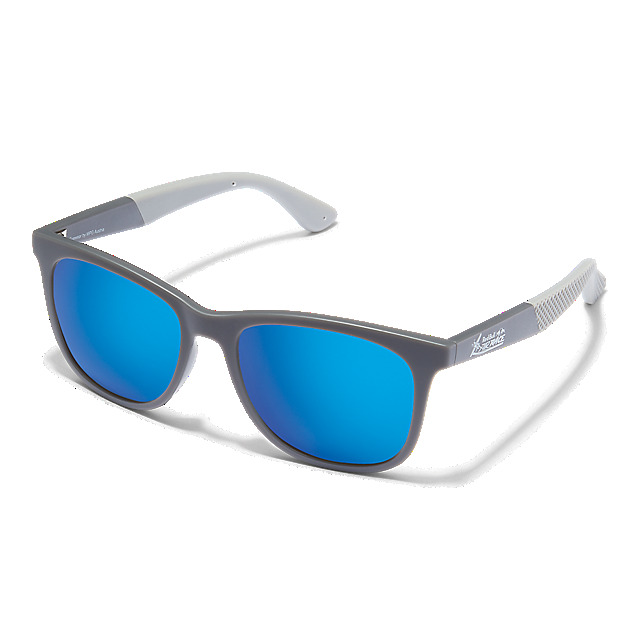 The Red Bull Air Race Sky High sunglasses are your perfect everyday accessory. 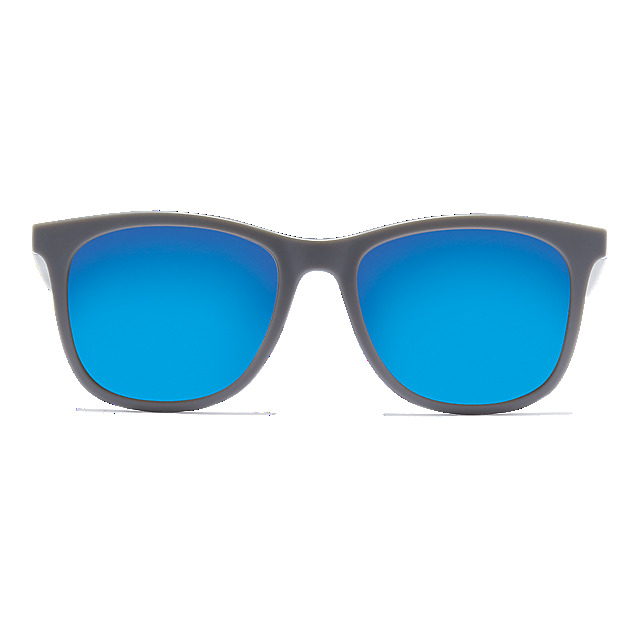 Designed in grey, the classic rectangular frame is lightweight yet stable, while the polarised lenses deliver a crystal clear view. 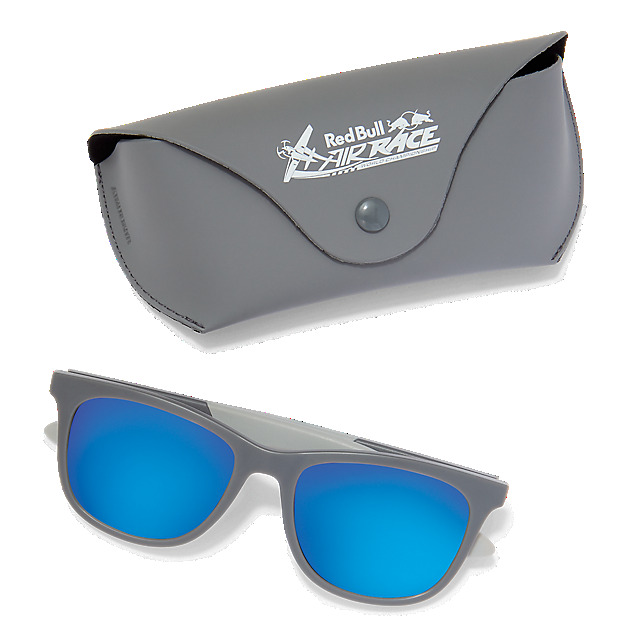 A Red Bull Air Race logo on each arm will keep your pride on show.